Come March 2019, Esports in the Philippines will be rising to a whole new level as The Nationals begins the maiden season of the first-ever franchise based esports league in the country. For now, confirmed teams and their leaders to compete in this six-conference first season include Bren Epro (Bernard Chong), Cignal Ultra (Jane Basas), Suha (Jobe Nkemakolam), Happy Feet Emperors (Kevin Chung), STI (Mhel Garrido), and PLDT Smart (Andrew Santos). These teams will be competing in Dota 2 (PC), Tekken 7 (Console), and Mobile Legends: Bang Bang (Mobile) for two conferences each. the first national league template that other Southeast Asian cultures can replicate and eventually unite under one banner. Chung also says that corporate entities should take serious note of the direction and phenomenal growth of esports. “For now, investment is still relatively cheap compared to the region and we have a huge gaming population,” he says. He asserts that there are even players that have millions of followers. Chung and Vitug are both moved by their vision for esports as evidenced by their roles in The Nationals. “We need to have a bigger vision beyond boundaries. In esports, there are no age limits, no physical borders, no cultural or language barriers. Esports will be shown in The Nationals as a unifying event. The culture of esports is totally unprecedented. The passion, energy, and possibilities are endless and go beyond boundaries. It is paramount that we professionalize and thoroughly legitimize esports, and it’s important to do that now through TheNationals”, Chung enthuses. 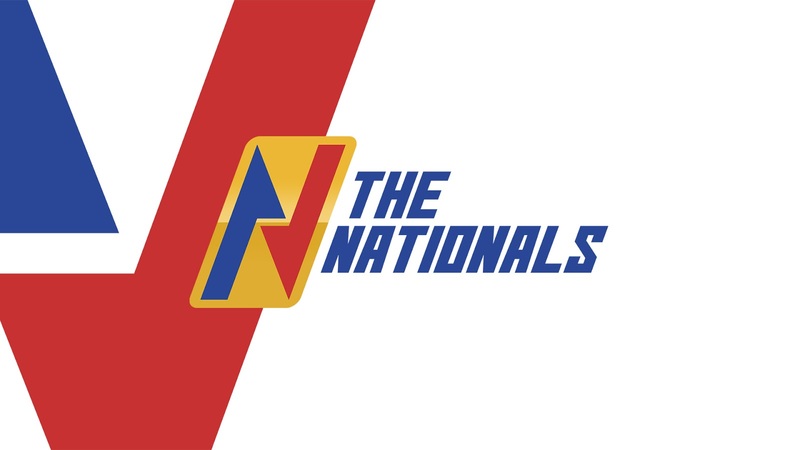 The Nationals kicks off on March 17. You can watch it at EGG Channel on Cignal TV and at 5 Plus in ESPN5.